Have you ever experienced your child developing a new friendship with another child and over time taking on their new friends opinions or even mannerisms? I remember as a young girl being enamoured with one of my friends, in particular, and my parents often telling me to “be yourself Lara”! I was fixated on watching and listening to my new friend - emulating her every action. According to the apostle Paul, if we spend time watching and listening to Jesus Christ, we can become transformed into His likeness and even take on His mind! In 1 Corinthians 2:16 we are told we can actually have the mind of Christ! “Who has known the mind of the Lord so as to instruct him? But we have the mind of Christ.” But in order to have the mind of Christ we must watch Him and listen to Him (just like a child watches another and emulates). As we watch & listen to Jesus our lives will come under His influence and the Holy Spirit will dwell in us, instruct us, and fill us with wisdom so we take on the mind of Christ. But the only way we can experience this is to commit to meeting with Jesus each and every day to study Him. We must get to know Him by ’watching' Him in an intentional way. The Bible says, “be transformed by the renewal of your mind” (Romans 12:2). Let‘s commit this day to spending daily time with Jesus directly so that God can transform us and we can take on the mind of Jesus! NO SCHOOL for Grades K - 12 on Monday, Feb 18 Family Day. NO SCHOOL for Grades K - 12 on Tuesday and Wednesday, Feb 19 & 20 due to Teacher Professional Development days. 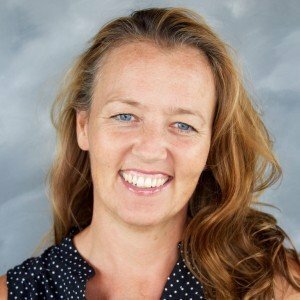 The “Who Do You Tell?” program aims to teach children how to set healthy boundaries and to help shape attitudes and actions around sexual abuse. As part of the process in delivering the program we are inviting all parents (Kindergarten to Grade 6) to attend a Parent In-Service meeting. This will provide you with information regarding the program. Opportunity to ask any questions and address any concerns about the program will be welcome. The Parent In-Service will be held tonight, Monday, February 11 from 7-9 p.m. Hope to see you here! Our annual Open House is tomorrow evening, Tuesday, February 12 with drop-in anytime from 5:00 to 8:00 pm. We are excited to welcome interested families to a meet and greet of our fantastic teachers, tours of the school and an opportunity to get to know other school families. 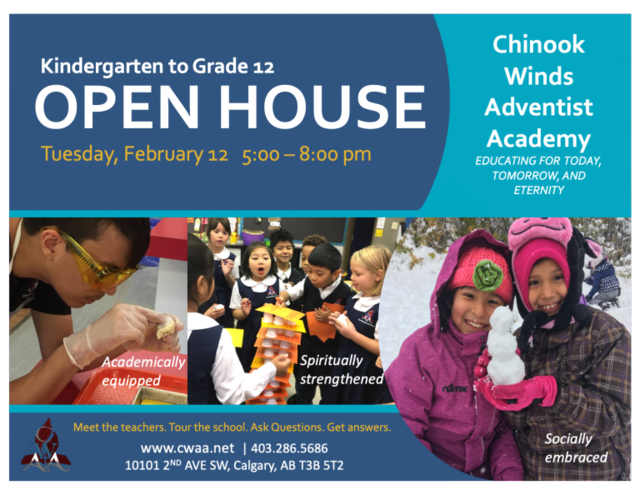 Also come to learn about the vision and mission of Adventist education at CWAA! There will be refreshments for all and many door prizes for all new families attending as well as school families who bring with them a new family. 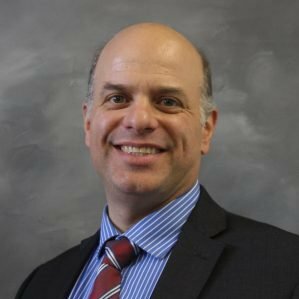 Be sure to drop by! Valentine's Day is a casual dress day for all grades with students wearing Valentine's themed colors of red, pink, etc. Please remember the dress code policy in the school's handbook. There will be no replacement swimming day for lessons cancelled on Tuesday, Feb 5 due to school closure. The swimming pool is unable to offer us a replacement time that will coordinate with available bus transportation. The last swimming lesson will be this Thursday, Feb 14. CWAA is pleased to be holding a Heart & Stroke Jump Rope for Heart event. All money raised will support Heart & Stroke in their mission to promote children‘s health and fund vital heart and stroke research. This fundraiser is for students in grades K to 6. Jump Rope for Heart encourages kids to get active by skipping rope while they collect pledges for heart disease and stroke research. They also learn the importance of living a healthy lifestyle and giving back to their community. This year Heart & Stroke is striving to get 1 million kids jumping in close to 4,000 schools across Canada. Let‘s be part of it! We need your help to reach our School fundraising goal of $750. Please help support your child‘s fundraising efforts by registering them online at jumpropeforheart.ca and send out donation request emails to friends, family and colleagues. Online fundraising is the quickest way to reach all of your contacts and online donors receive an automatic tax receipt. Plus, when students raise money online they can earn bonus prizes including a skipping rope, and gift cards from Chapters/Indigo, Canadian Tire, Mastermind Toys and Amazon.ca! On Thursday February 14th, each student will be bringing home a pledge envelope if you prefer to collect donations in-person. Please ensure that their pledge envelope is returned on Monday March 4th to Mrs. Dodds. That is the day the fundraiser will end. At Chapel the next day, Tuesday March 5th, we will announce the total money raised. 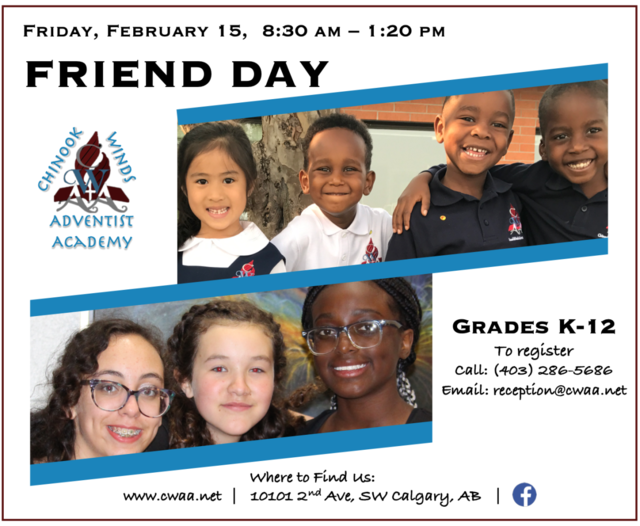 CWAA‘s Annual Friend Day is this Friday, February 15, from 8:15 am to 1:20 pm. Students, invite your friends to come to school for the day! Grades K to 12 are welcome and we look forward to meeting them! Please click on the link below to register. "Praying Parents" will meet Thursday, February 14. This group gathers in the lobby at the beginning of the school day to pray for our school. All are welcome! Over the years I have met many people who have the exterior of a tiger, at times they are the ones who seem to have everything together, yet inside they are scared and insecure. Isn‘t it interesting that we often seek security in things. We run after fame and status, only to still feel like something is missing. What‘s missing is courage, but not the one you and I know as humans. No, the courage that God yearns to give us is not the one that can be cultivated by self and human confidence, but the one that is cultivated in knowing Jesus as Lord and Saviour. By saying, "Lord Jesus I surrender my life to you, because although I can‘t see the future I know you will hold and guide me through the future with assurance and peace". Let us daily seek Jesus for strength of heart and courage to face today and tomorrow.